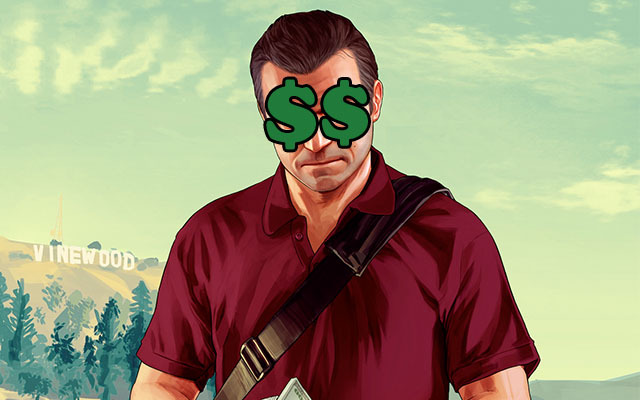 Not content in making $800 million on release day, Rockstar parent company Take-Two Interactive just proudly announced to the world that Grand Theft Auto V just earned $1 billion in sales since release. Billion, with a “b.” To put that in perspective, it took Black Ops II fifteen days to reach the same achievement. Goes to show what online audiences know about marketing games. Rockstar seems perfectly content in releasing the game on current consoles only, and not worrying one bit about a PC version. Even if the game could run better on newer and faster hardware, $1 billion in sales seems like a fair trade for Rockstar. Look for StickSkills’ Grand Theft Auto V review in the coming days.